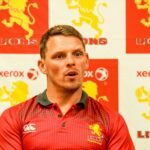 Ivan van Rooyen says the Golden Lions made big strides in this year’s Currie Cup despite being knocked out in the semi-finals by the Sharks on Saturday. 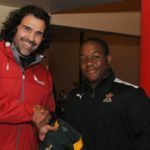 Golden Lions coach Ivan van Rooyen is looking forward to young tighthead prop Stephen Bhasera’s debut against Free State at Ellis Park on Saturday. 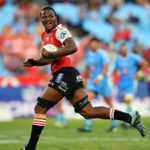 Golden Lions coach Ivan van Rooyen praised Hacjivah Dayimani after his Man of the Match performance against the Blue Bulls at Loftus.